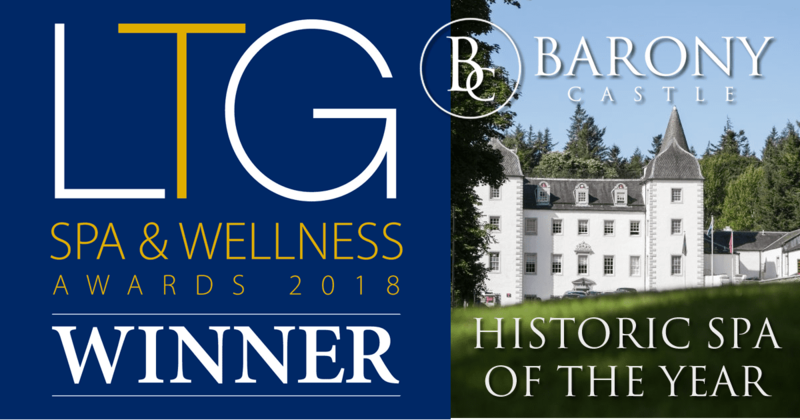 We are delighted to have won the award for Historic Spa of the Year in the Luxury Travel Guide‘s 2018 Spa & Wellness Awards. 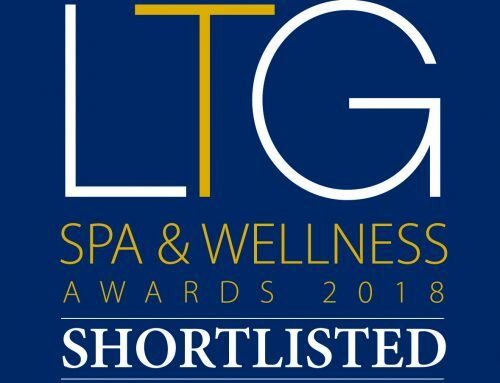 “The Luxury Travel Guide Awards represent the pinnacle of spa & wellness, championing the best in their respective fields; therefore to come out on top is truly an achievement you should be proud of. We are delighted to pay tribute to and commend all those who have excelled in the industry. This year has seen an unprecedented number of shortlisted companies, providing strong competition in every category. Many thanks to our wonderful hardworking Spa team for helping us achieve this award. Visit our Spa and Beauty Treatments pages for more information about what Barony Castle has to offer.